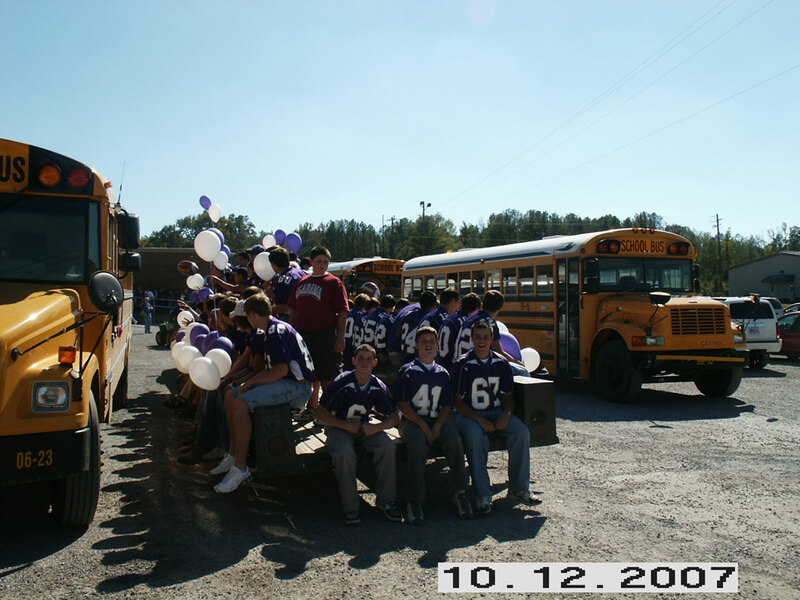 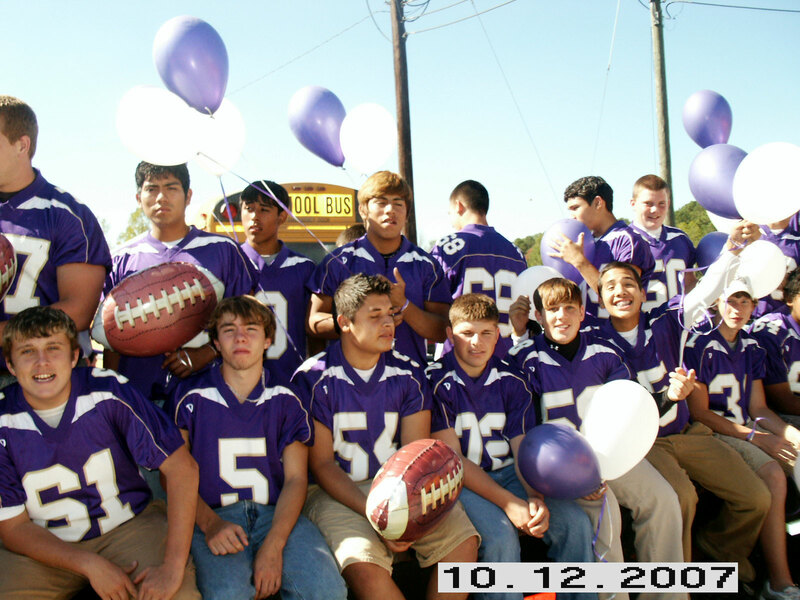 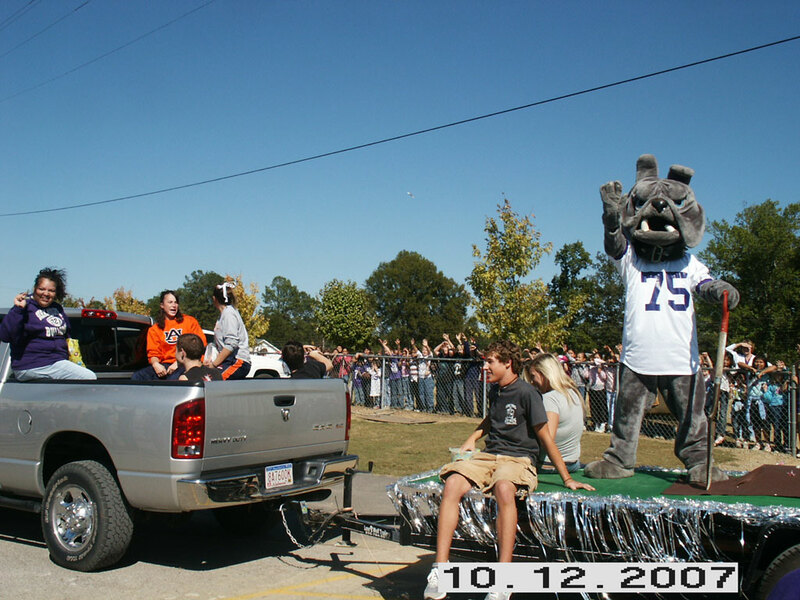 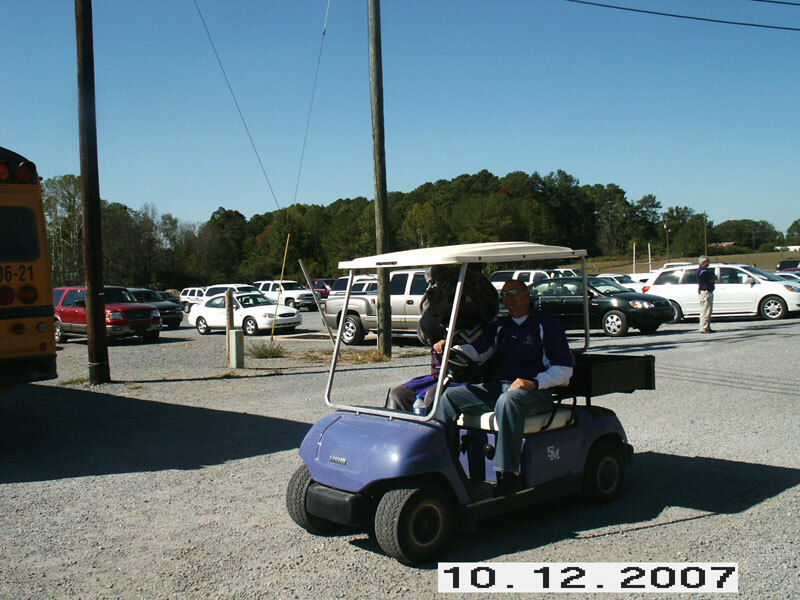 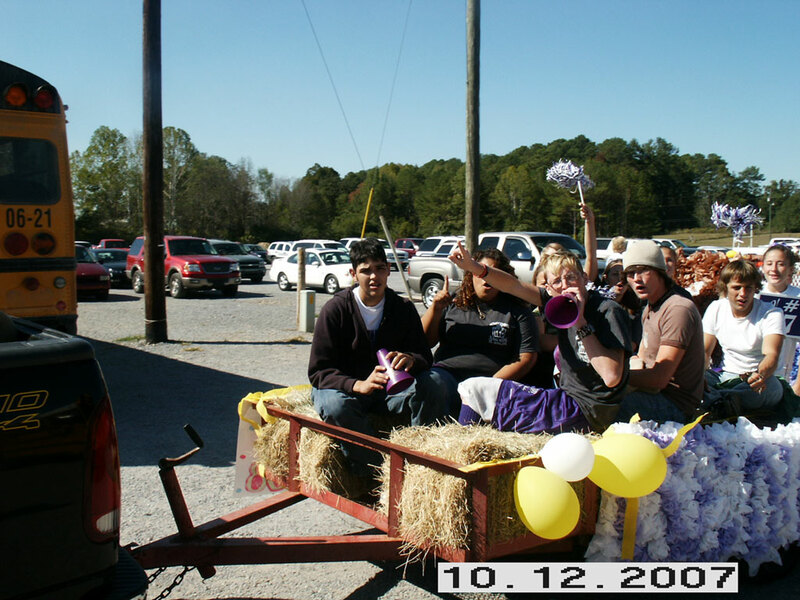 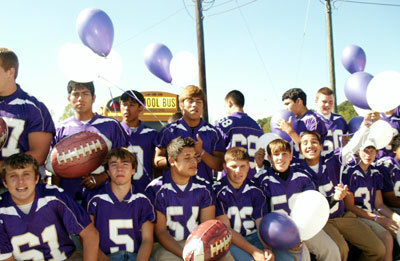 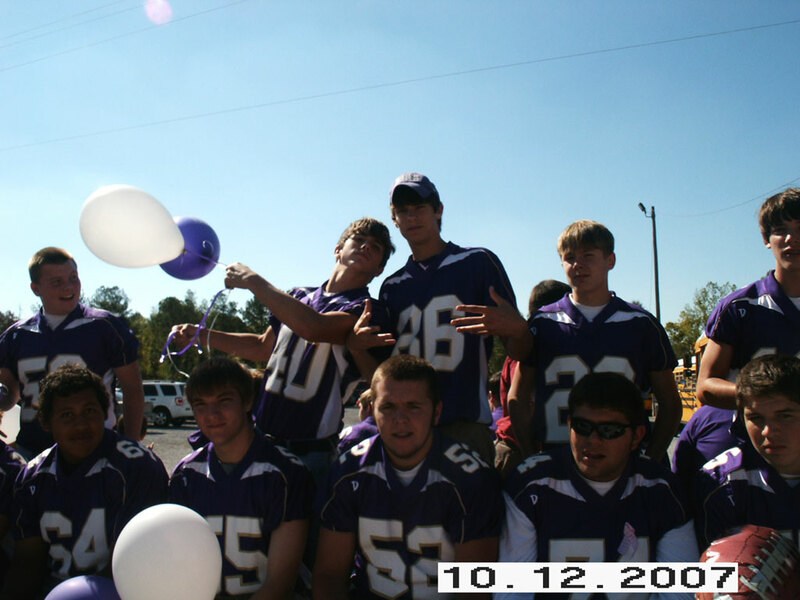 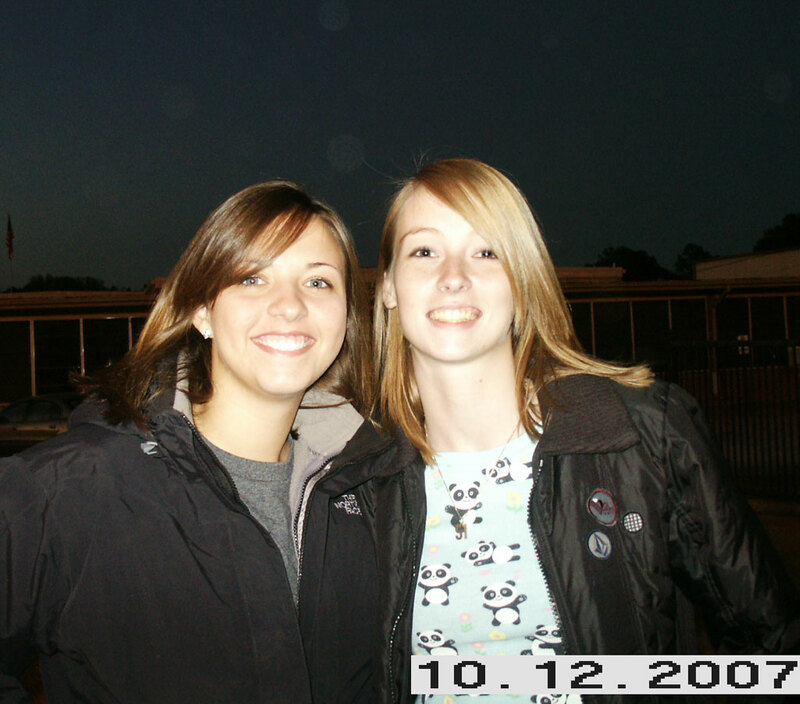 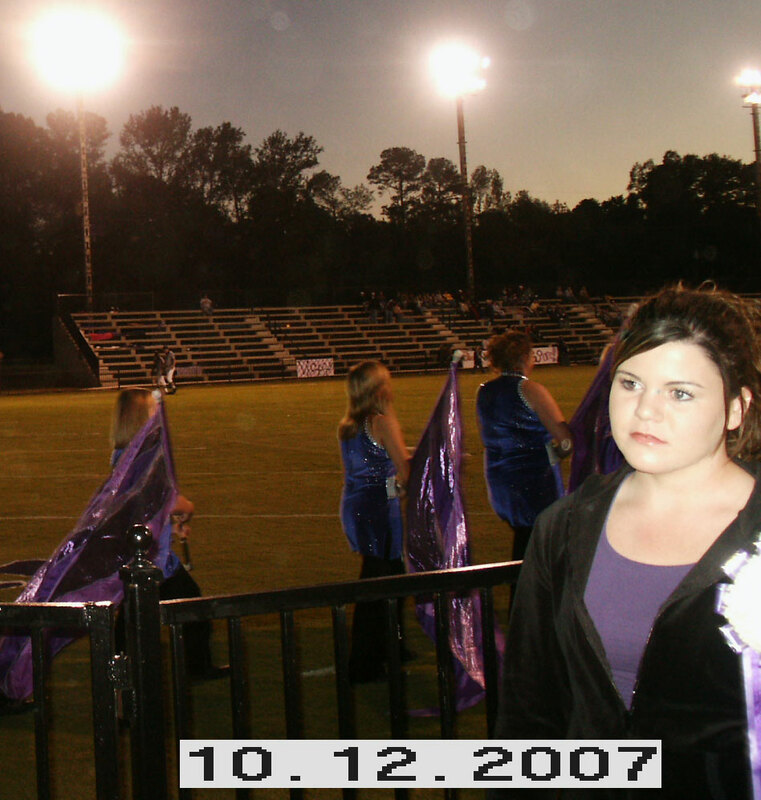 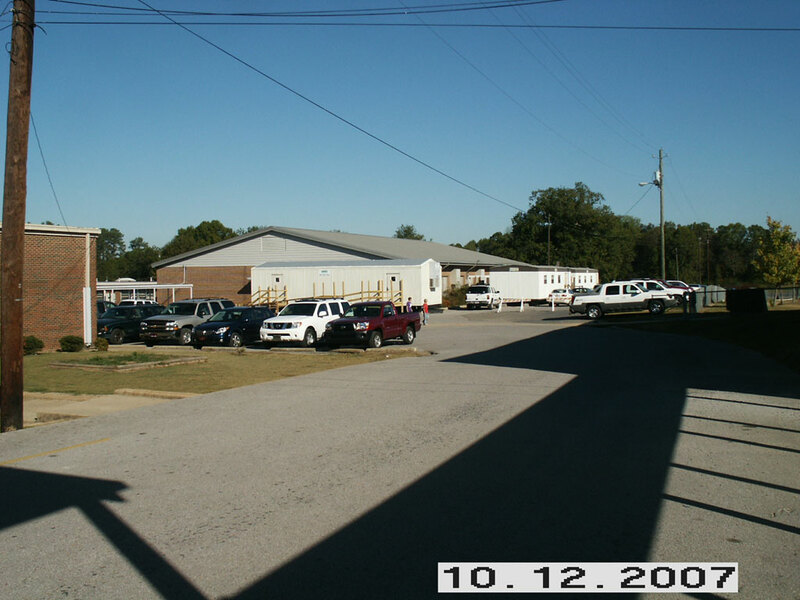 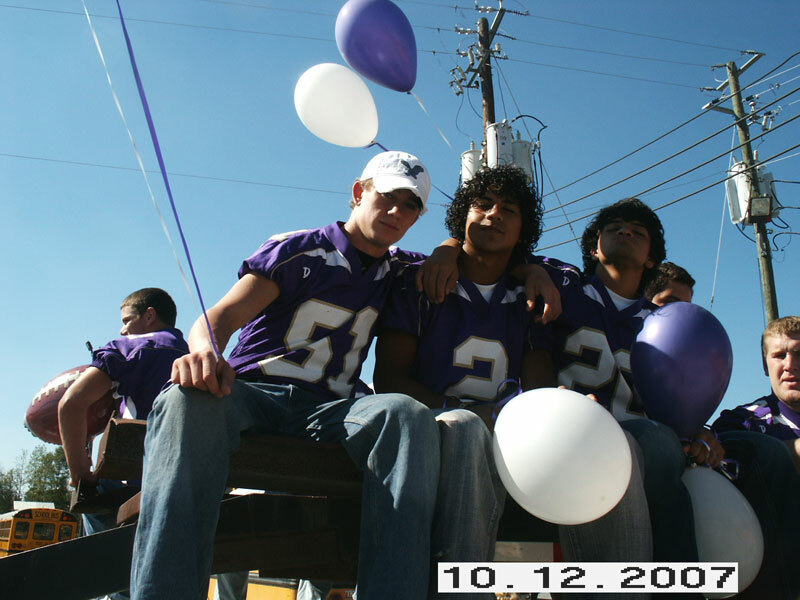 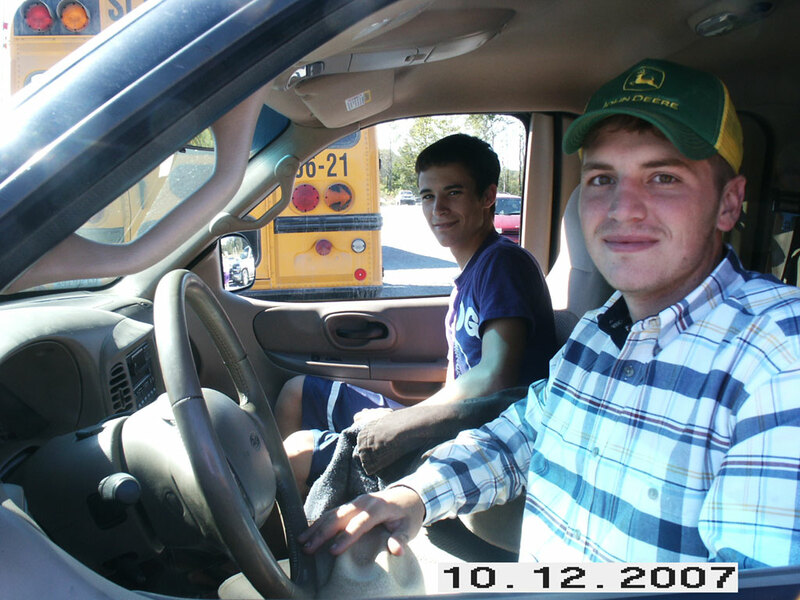 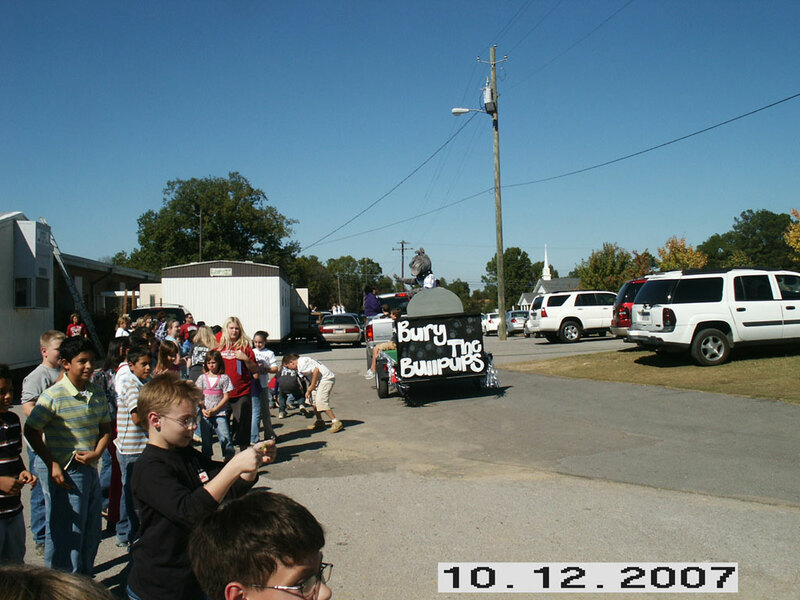 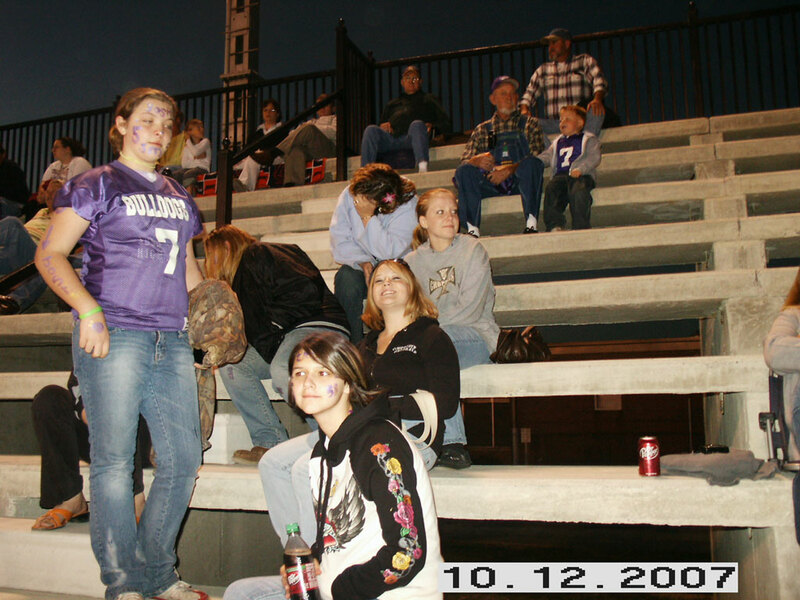 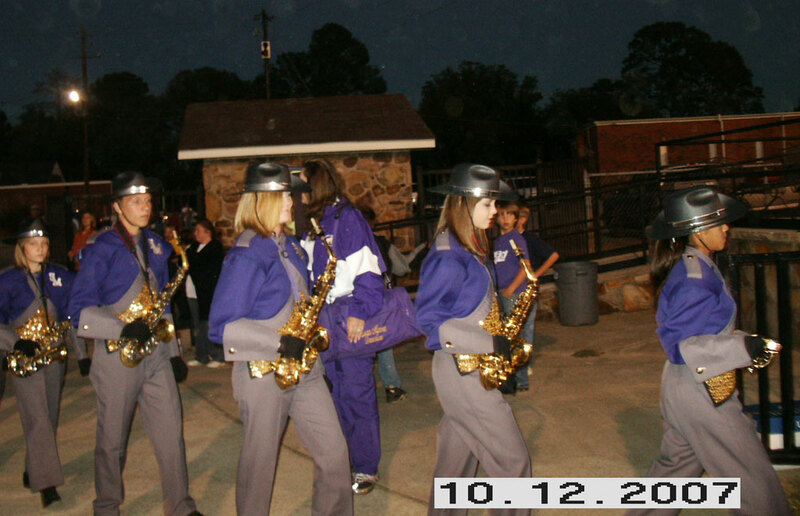 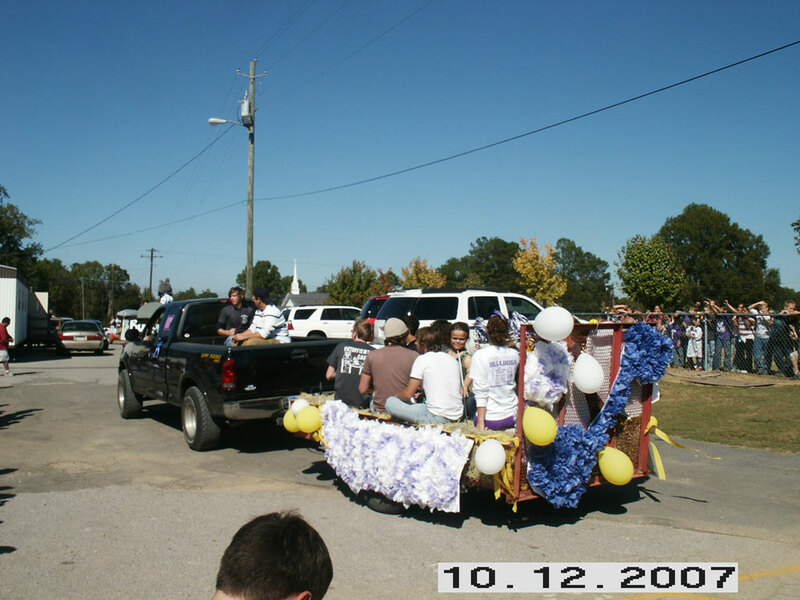 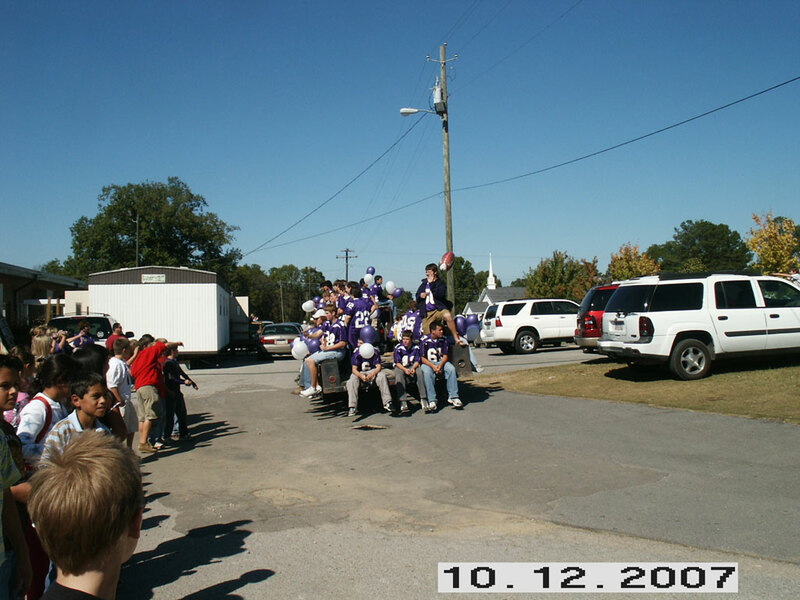 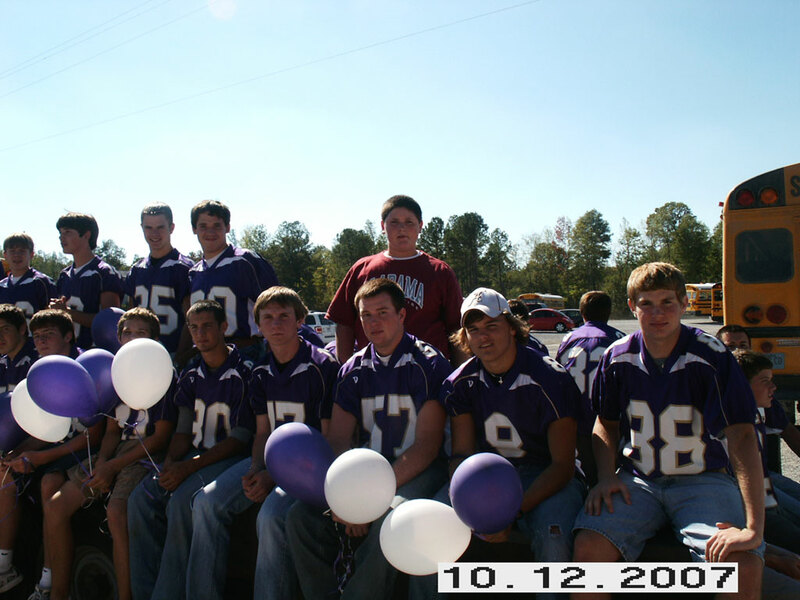 The following pictures were taken at the traditional homecoming parade on its route around Susan Moore High School. 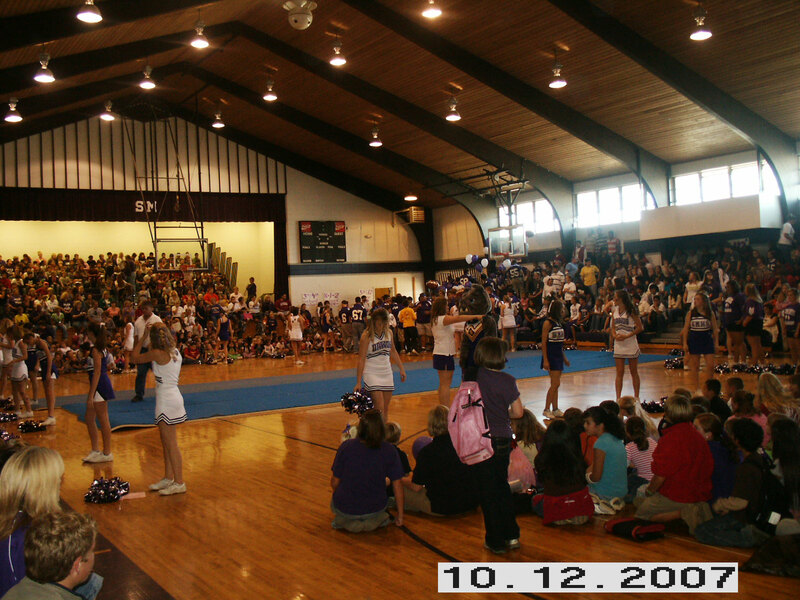 A pep rally in the gym was held after the parade. 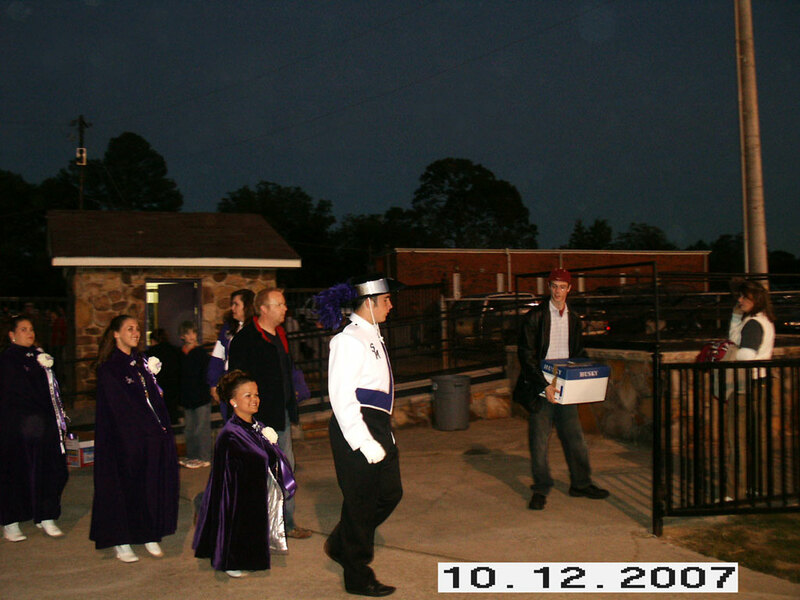 The game (against Geraldine) was held at 7 p.m. the same day.